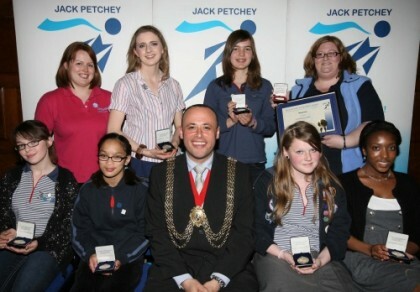 Jack Petchey doesn’t just benefit the units directly, but has a wider positive impact on Guiding in London South West. We also nominate our leaders for awards as without them we wouldn’t be able to carry on our work. These leaders can then apply for grants of £500 to help on a special project or event. With past grants we’ve bought some new camp equipment and tents to furnish our Battersea site at Cudham campsite, and run some fantastic events including dancing days, craft days, trips out to London attractions and everything in between! Between our districts, we can apply for up to £4,00 a year which is a fantastic extra to keep our units going and keep on doing more and more exciting things to benefit our girls. 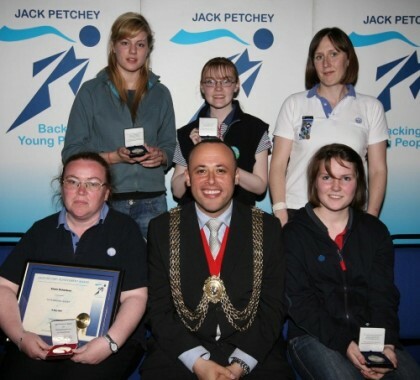 The 3rd part of Guiding that the Jack Petchey Foundation has helped is our international side. Our Croatia team who travelled in the Summer of 2011 benefited from the volunteering award, and our Romania trip in 2013 has also benefitted. Overall, in the last years we have seen some fantastic award ceremonies at both Wandsworth and Lambeth town Halls, an amazing joint ceremony with London South East at the Royal Festival Hall, had some extremely worthy winners, and have used our grants from the Jack Petchey Foundation to the max!